Winters evenings are cold and we prefer to stay inside. Everyone loves some warm dishes to relish the taste buds while watching television or chitchats. Soups and broths are every ones favourite during this season but if you are a tea person and you want to add a punch of a hearty meal to your tea time, you should try some warm delights with tea time snacks. To make the winter evening tea time interesting and delicious, here are few amazing and tasty snacks options which can add fun and delight to your tea. Scroll down to check out the quick bites which can make your tea party snacks a great fun! When melted cheese hits the taste buds, it gives warmth to the soul. Even if you are super busy, it is something you can prepare very easily. 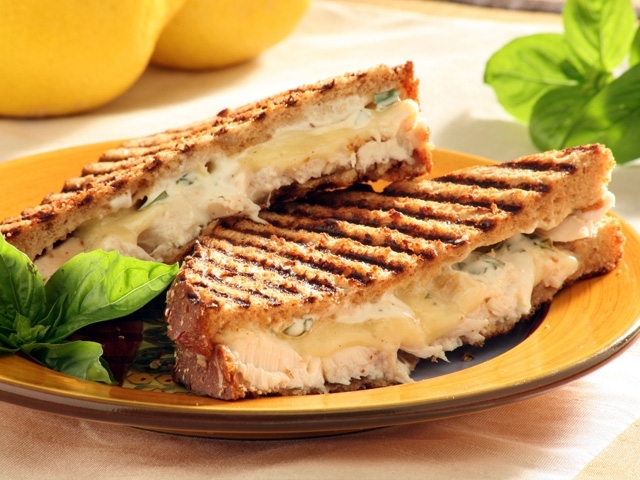 These grilled toasts can give a great smile to every ones face and they will love it. 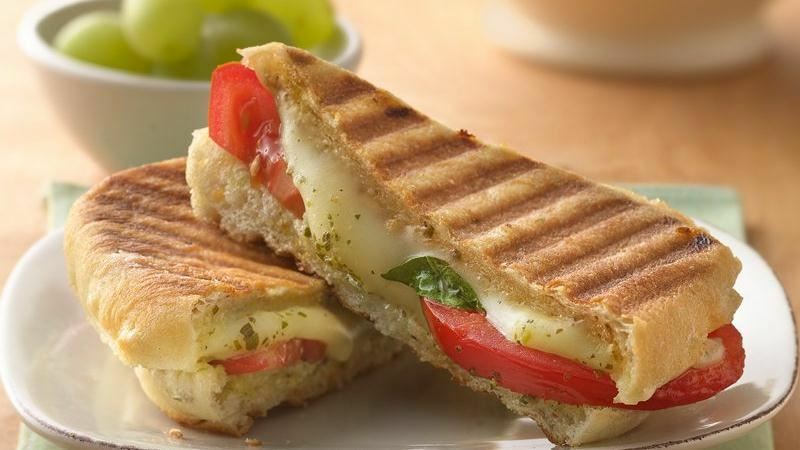 Easier than anything else, just put some cheese inside the bread slices and grill it. Trust me; this is easiest and very tasty. 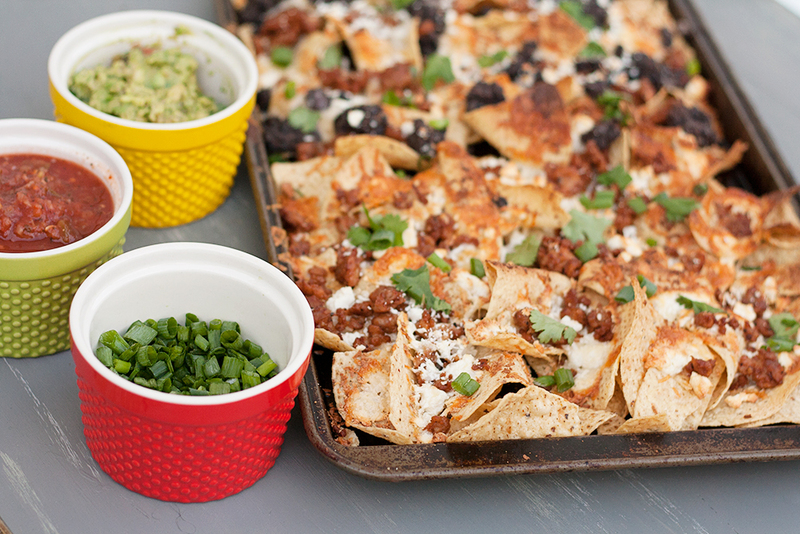 To add fun to this snack cut it in interesting pieces and serve with a homemade dip or salsa. A healthy and interesting way to snack on a delight with veggies, cheese and flavours of herbs you like. This is quite filling and a great snack to enjoy your tea. 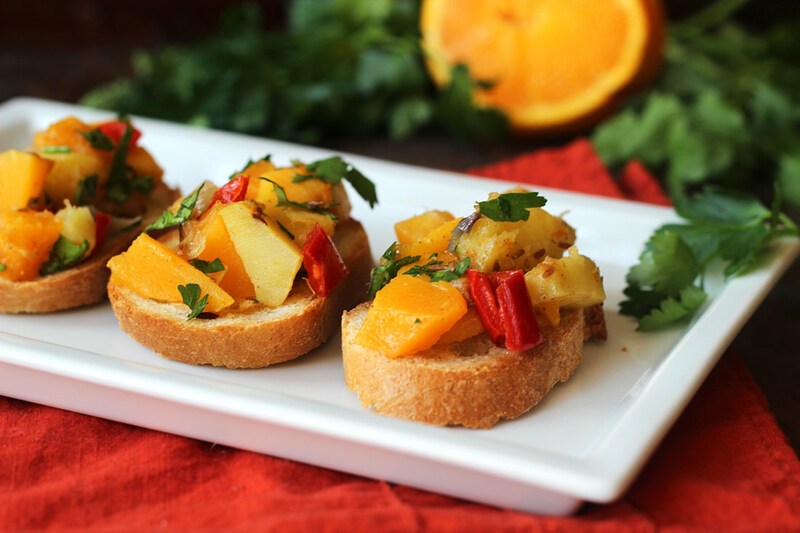 If you have friends at home for winter tea, serving hot and delicious Bruschetta will be a great option. If you are one of those who love sweets but feels lazy to bake something, get a box of cookie and top it with chocolate crème. 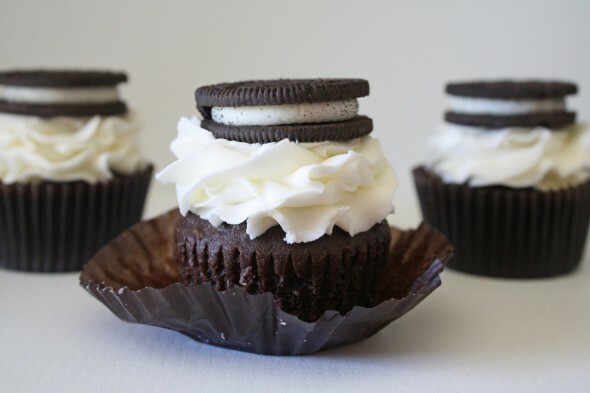 This is the easiest way to satisfy the sweet tooth. 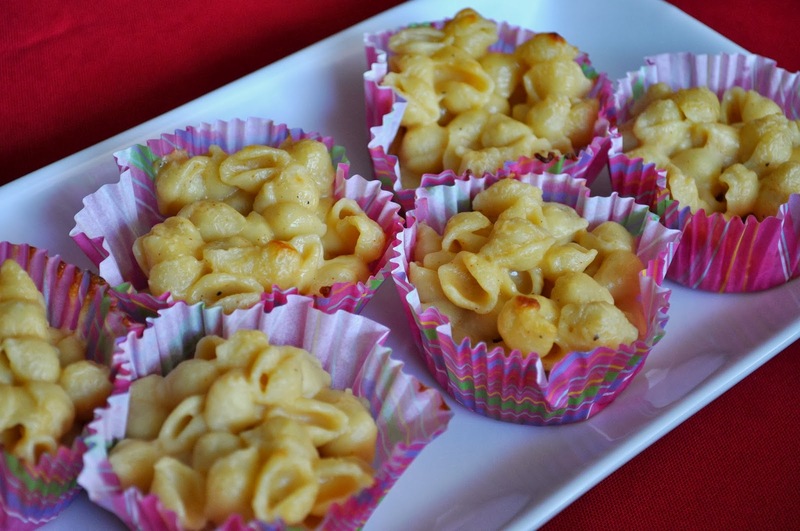 If you love to be creative with snacks and want to serve something delicious and unique, make some macaroni and fill it inside cup cake moulds, add some cheese and bake it. The soft and hot tea time snack for winter is ready. 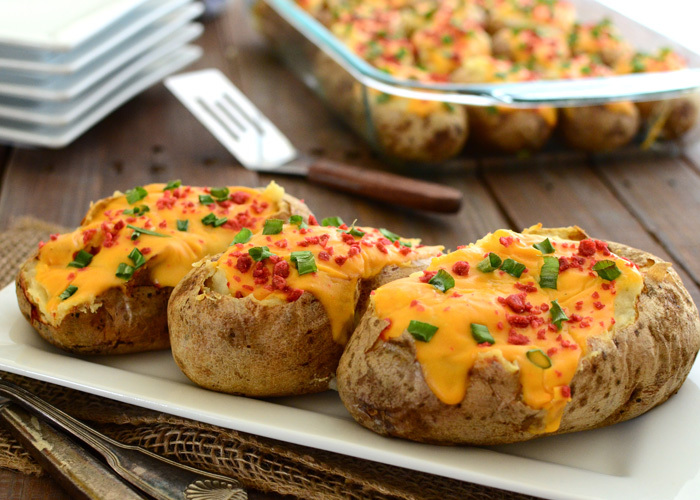 One of the lovely winter snacks, baked potatoes stuffed with cheese and vegetables is an amazing quick bite to enjoy with tea.